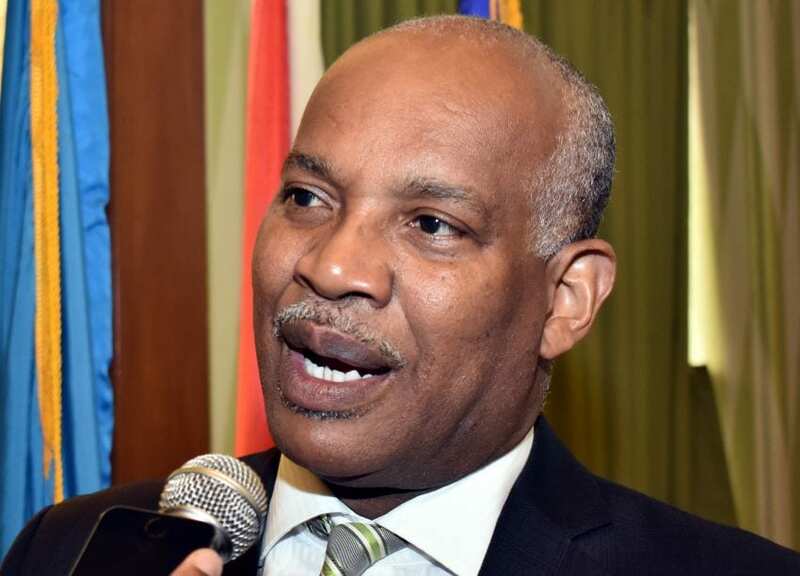 Acting Prime Minister Dale Marshall said that at no time during Tropical Storm Kirk did circumstances warrant a national shut down. 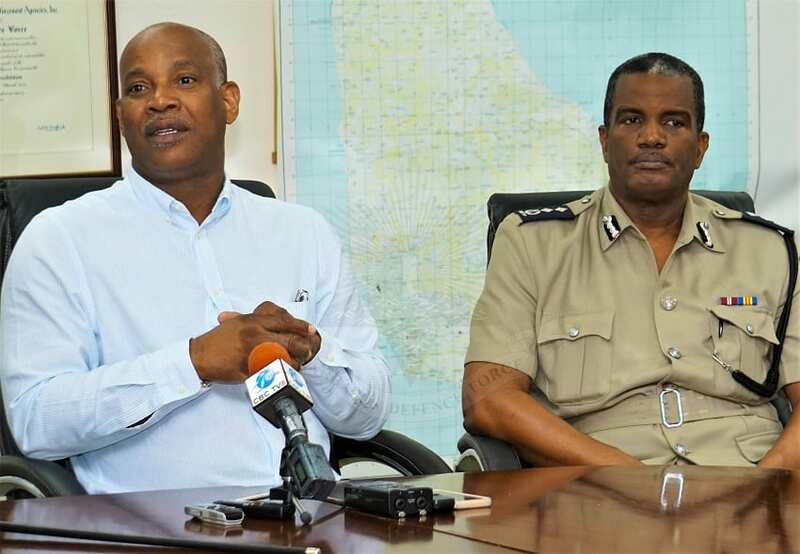 He was speaking to media today during a press conference at the National Emergency Operations Centre (NEOC) in Warrens, St. Michael. 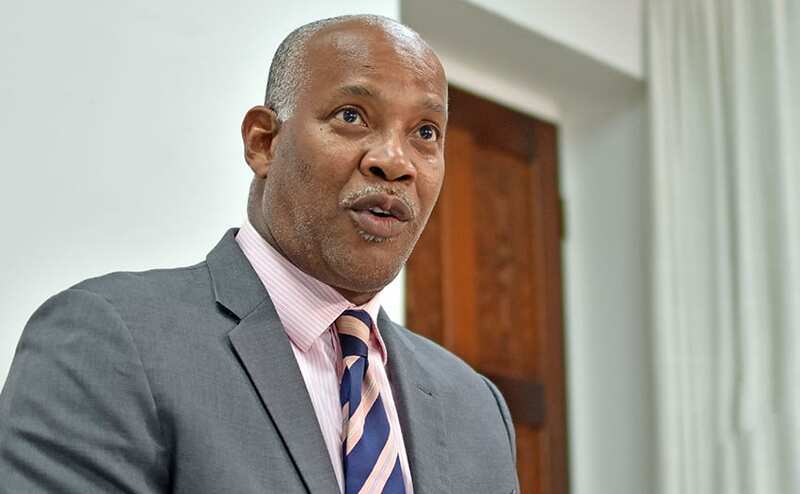 Mr. Marshall said a national shut down would have resulted in the closure of the airport and the seaport, thereby allowing only essential services to be available to Barbadians. “It would mean flights could not land; flights could not take off… Clearly the situation did not warrant that,” he said. 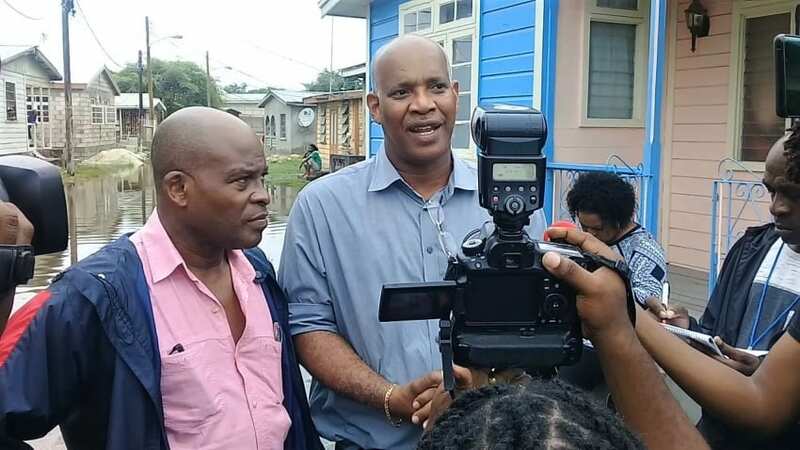 Acknowledging that several communities around the island were affected by flooding, he told the media that most of the flood waters had receded. 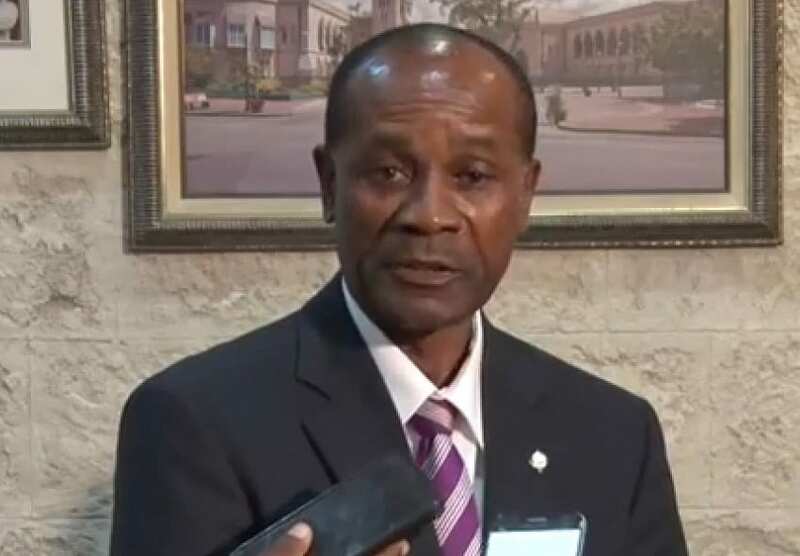 “A number of areas surrounding Bridgetown, Halls Road, River Road, London Bourne Towers and parts of the South Coast are now absolutely clear,” Mr. Marshall reported, adding that problem areas like Holetown and Speighstown were also clear. He said Damage Assessment Officers would go into the field to analyze the impact of the storm. He stated based on initial reports that there was no loss of life; only one roof was lost and no reports of downed power lines or fallen trees. 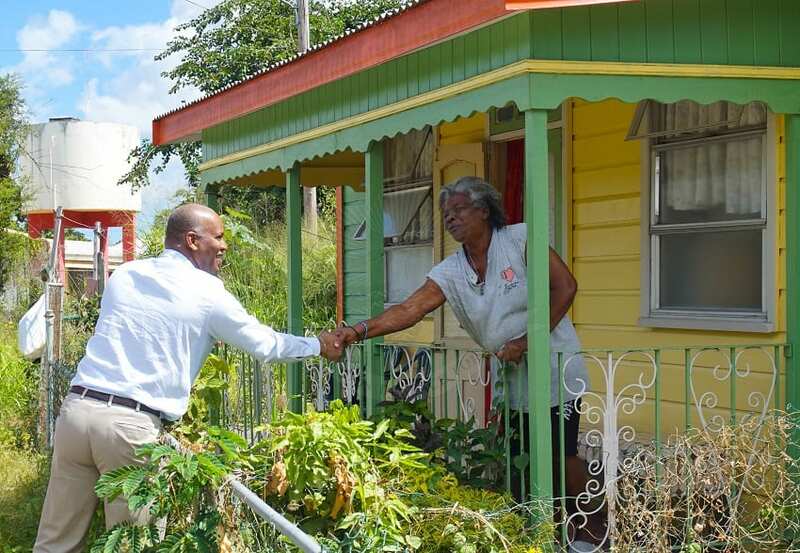 Mr. Marshall revealed that 11 rescues were carried out – three in Lowlands, Christ Church; one in Wotton, Christ Church; two in Kirtons, St Philip; two in Chapman Lane, The City, and three senior citizens at Rockley, Christ Church. He said they were still awaiting the final figure. 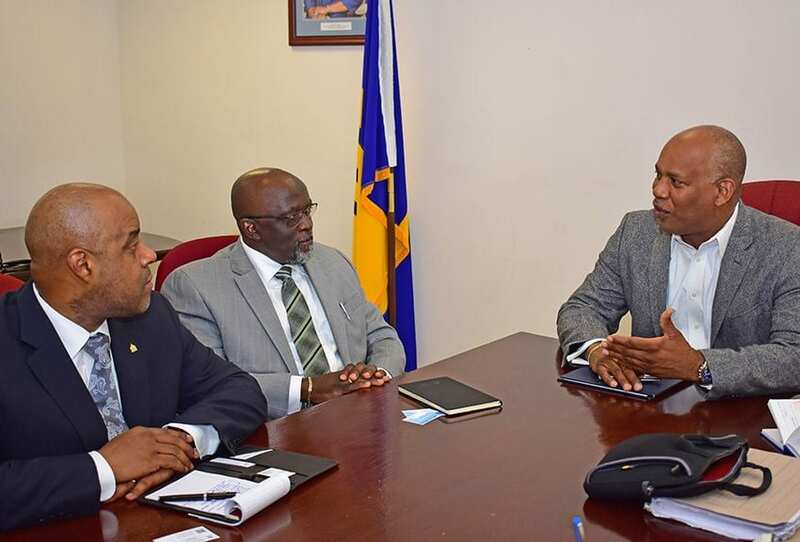 He commended the rescue efforts of the emergency service teams, namely the Royal Barbados Police Force (RBPF), the Barbados Fire Service and the Barbados Defence Force (BDF). “This has certainly been a test of our readiness, a test of our structures. 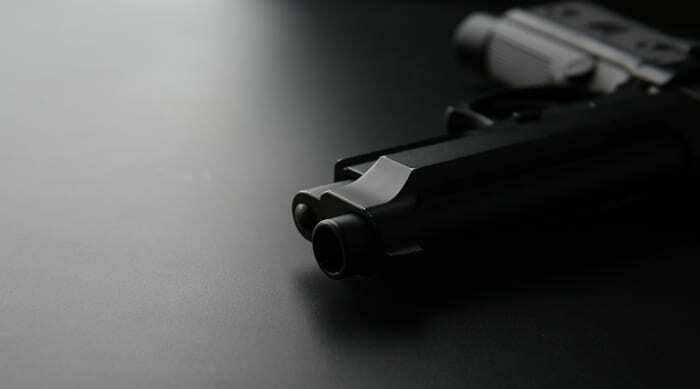 We will be conducting reviews in the next few days, but I can say to you, there are some weaknesses that were very evident,” Mr. Marshall said. 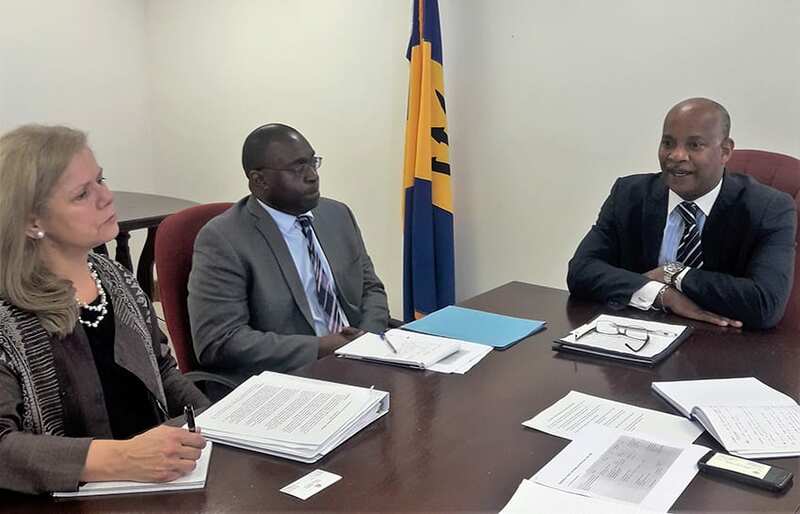 The Minister complimented workers at the NEOC for their commitment and invaluable contribution to Barbados. 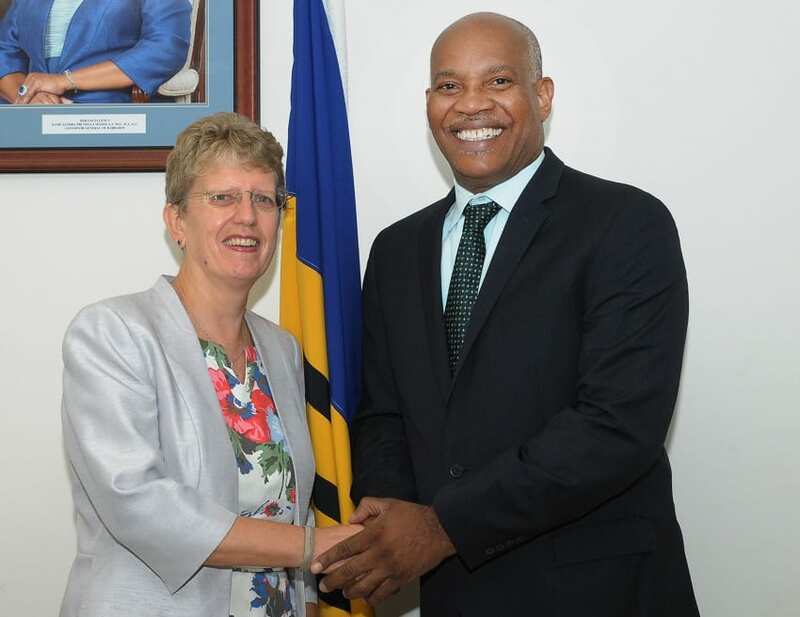 “We are satisfied with how Barbados has come through this event. We have been very fortunate that there is no devastation, or anything near to a level of devastation. 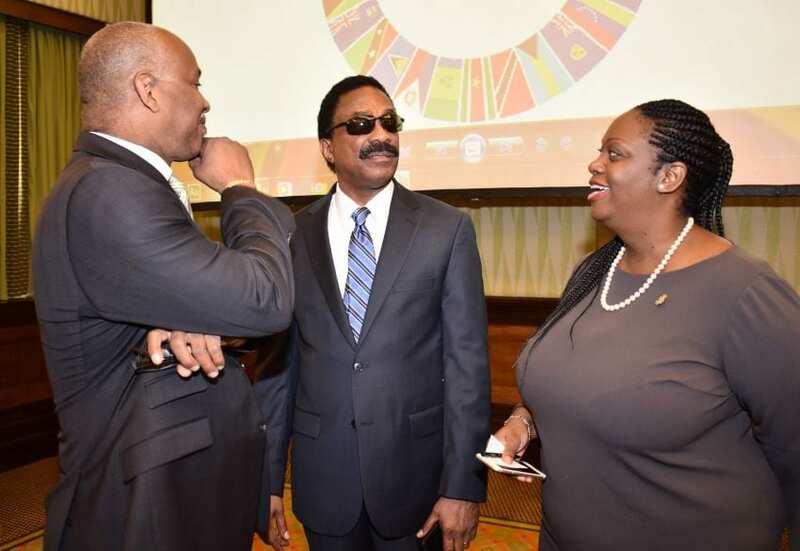 Barbados is in decent shape,” he stated.